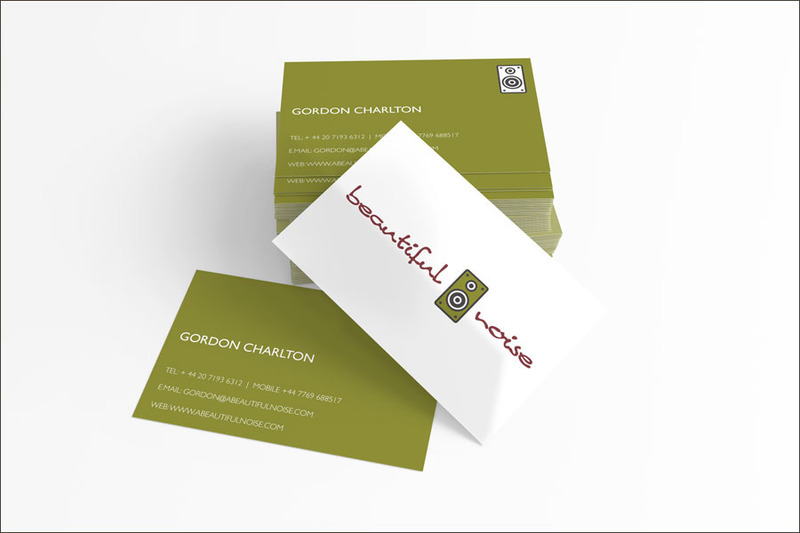 Beautiful Noise asked us to design a vibrant and eye-catching identity which was then used on various stationery items. 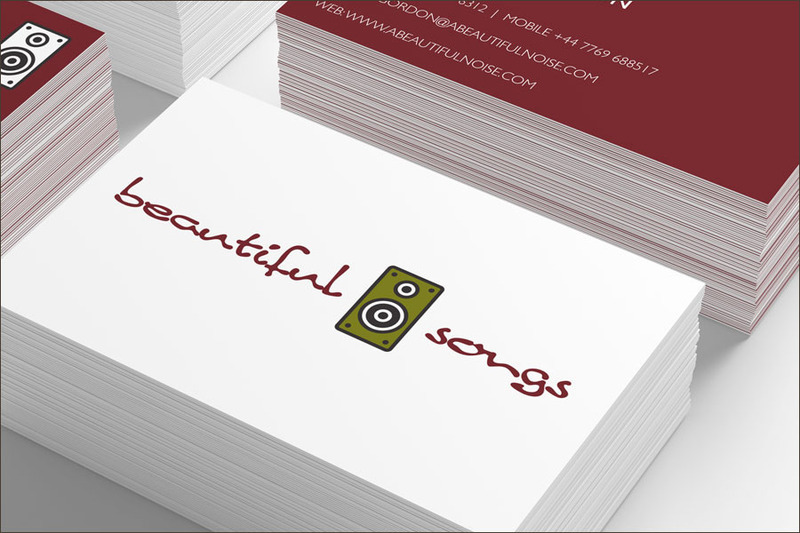 Beautiful Noise Ltd is the brainchild of former Reverb Music and XL Talent Partnership creative director Gordon Charlton, who formed the company to release his favourite music, manage producers and consult to anyone willing to pay him. 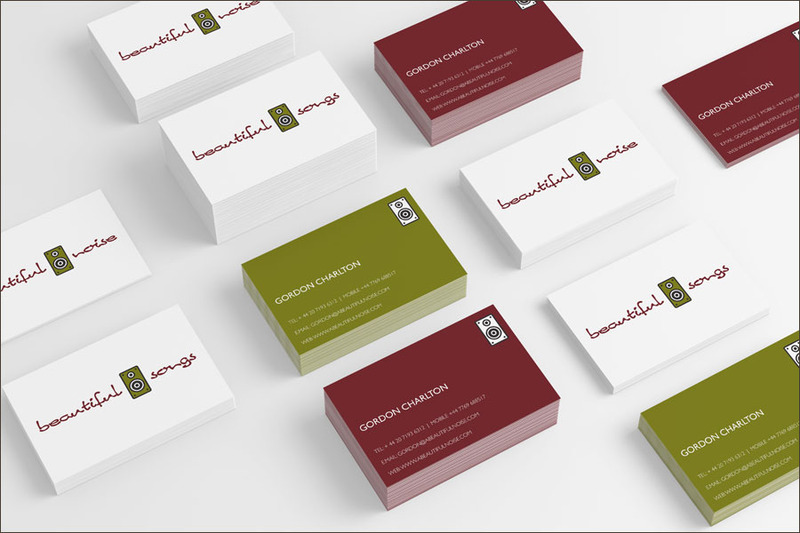 Gordon asked us to design a vibrant and eye-catching identity which was then used on various stationery items. Mono Industries came up with a brilliant logo for my company, great innovative business cards and they were on time and on budget.